This segment originally aired on March 22, 2018. 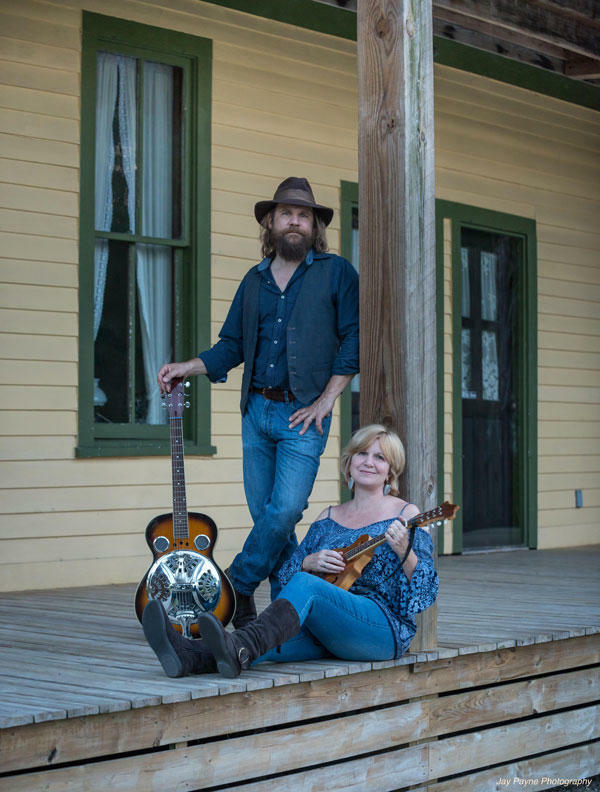 We listen back to our conversation with members of the Southwest Florida-based band Suwannee Swing Saloon. Back in March, the group transformed WGCU’s studio into a western swing revival with a live performance of the dynamic string band’s mix of western swing, classic country, blues and jazz tunes. The group made its debut at the Marco Island Center for the Arts, and it performed at WGCU ahead of making its Fort Myers debut.